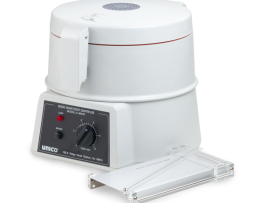 Unico C8763 Powerspin, 6 Place Horizontal W/60 Min Digital Timer, Variable Speed 500～5,500 Rpm With 0-Rpm Safety Lid Latch, Cap. 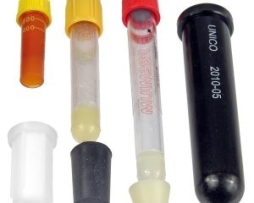 6×15 Ml Tubes, 16×15 Ml Tubes, 110v. 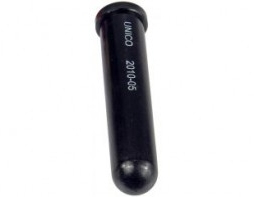 Unico C800-03-06 Adapter for Short Tubes, pack of 6. 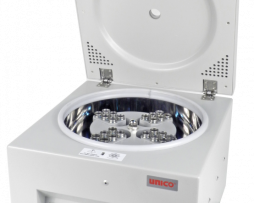 Unico C800-02 Centrifuge Regular Tube Shield. 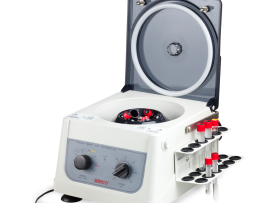 The Unico C800-01 The 8-place blood tube rotor can be added to an existing UNICO PowerSpin VX FX or LX centrifuge or replace an existing tube rotor. 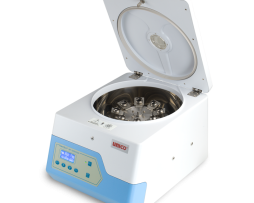 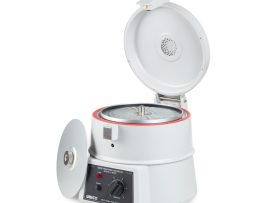 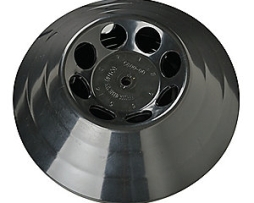 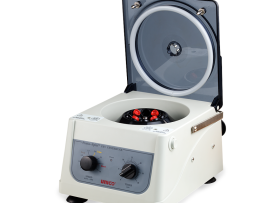 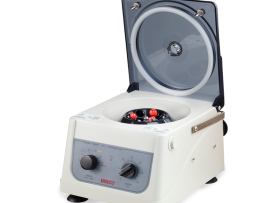 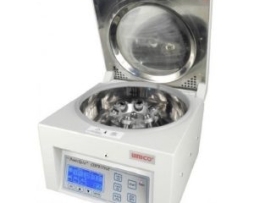 The Unico C800-00 The 6-place blood tube rotor can be added to an existing UNICO PowerSpin VX FX or LX centrifuge or replace an existing tube rotor. 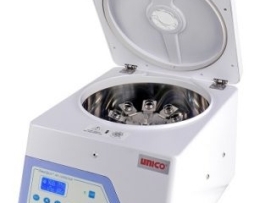 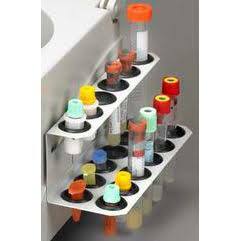 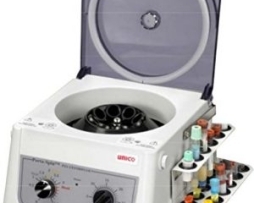 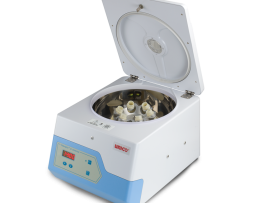 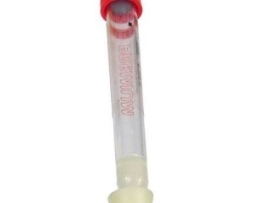 The Unico CMH30 Micro-Hematocrit Centrifuge, 24 Places, 12,000 Rpm, 5 Min. 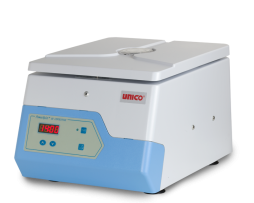 Timer With Bell Signal, Electric Motor Braking And Safety Latch. 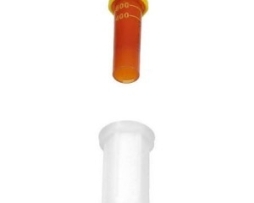 Reader Included. 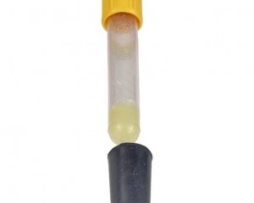 110v.